Mobile Phone Repair - Protect and accessorize your cell phone with fun fashionable cases! Do you need a cell phone, tablet, or computer repair? 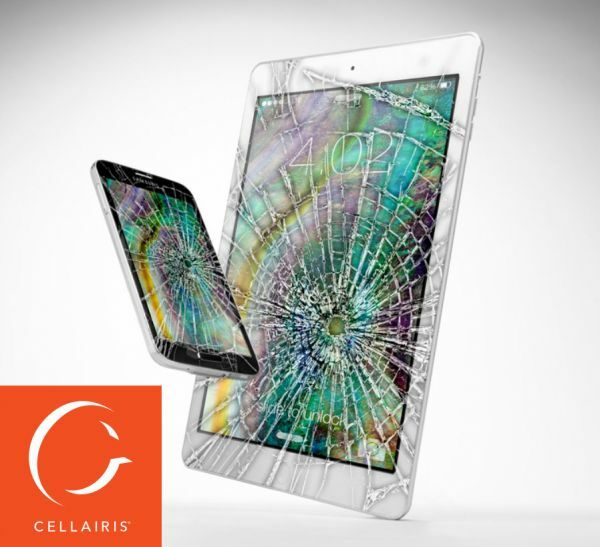 Trust Cellairis for all of your repair needs!